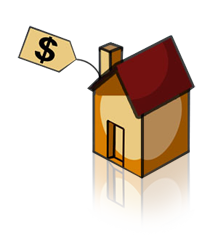 If you would like information on house prices, on the below cities and or other Southern California communities contact Double P Realty for both Residential and Commercial (Multi-Family, Apartments) Real Estate agency. Southern California cities that consistently rank tops when it comes to the safest and most peaceful places to live in this beautiful state. Rankings are based on low crime rates, schools, and overall quality of life. 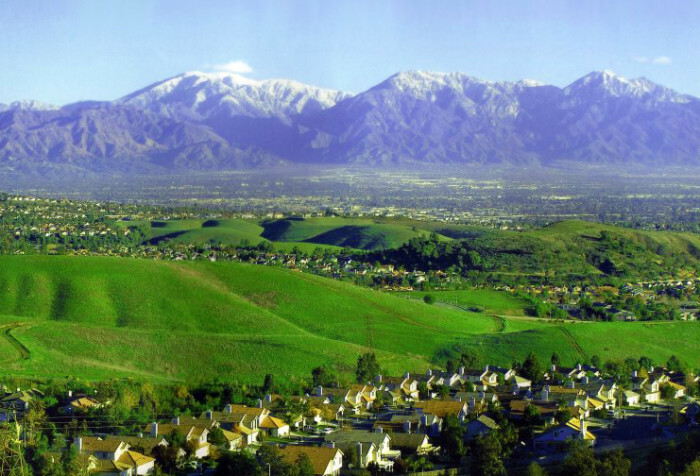 This city outside Los Angeles is a small and affluent community with a little over 13,000 residents. 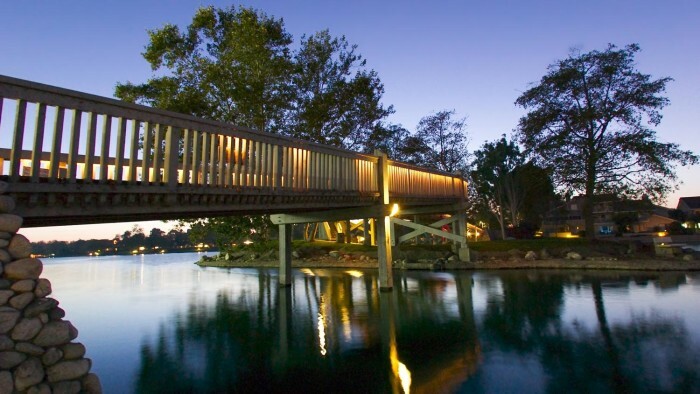 Low crime rates, great schools and a tranquil setting make this one of the safest and most peaceful cities in the state. This small town with a population of 24,000 is consistently ranked as a safe city with low crime and some of the top-ranked schools in the state. 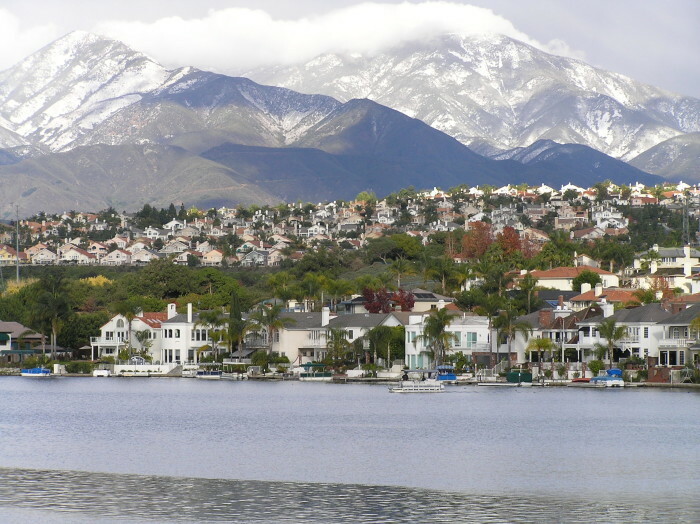 Mission Viejo was named the safest city in the United States by the Morgan Quitno crime survey. 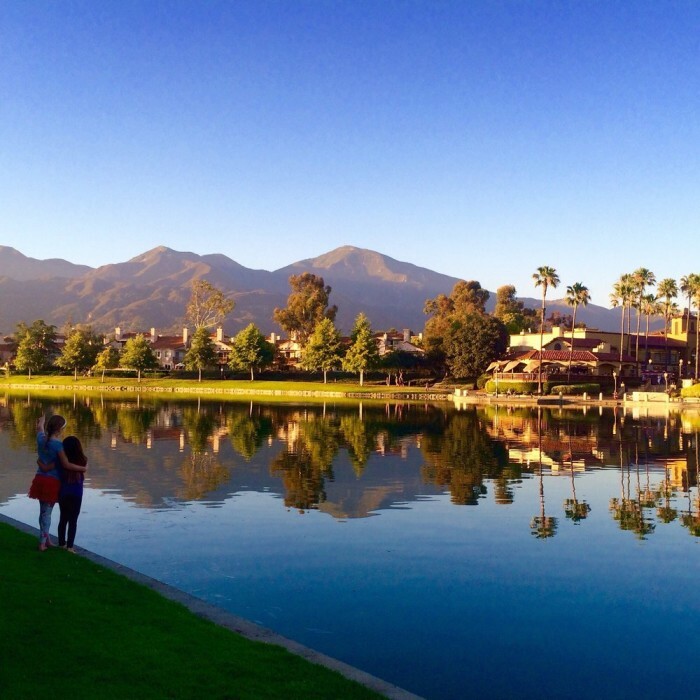 Not only is Irvine considered one of the safest cities in Southern California, but it’s also ranked as the number one safest city with a population over 200,000 in all of America based on crime stats released by the FBI. 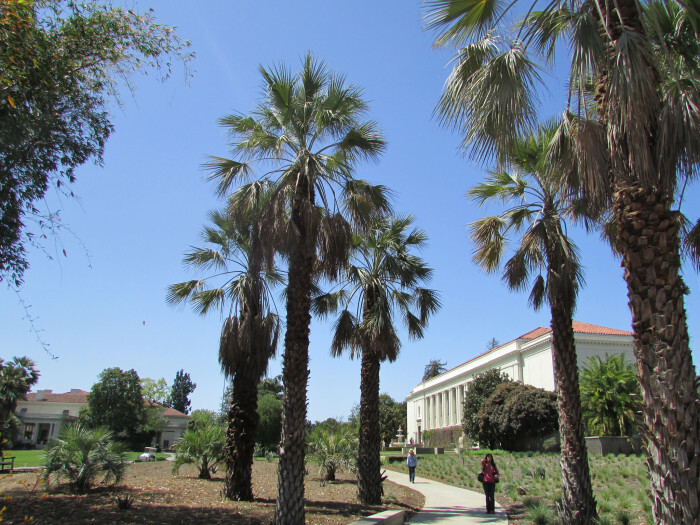 This affluent area is one of five gated cities in Southern California. 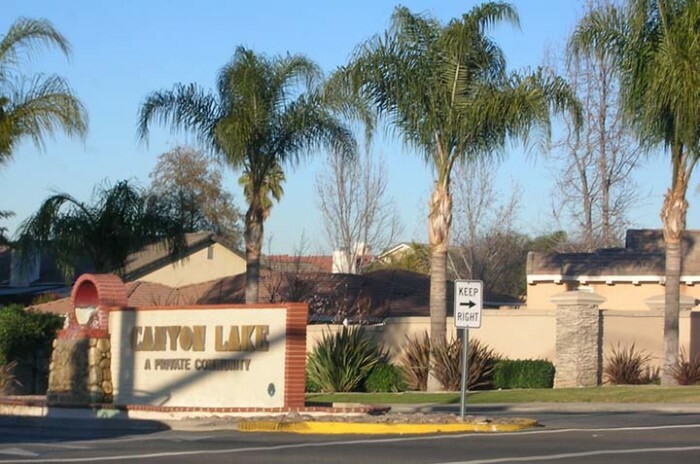 The security gates into and out of the city are manned 24-hours per day which surely contributes to the low crime rates in Canyon Lake. 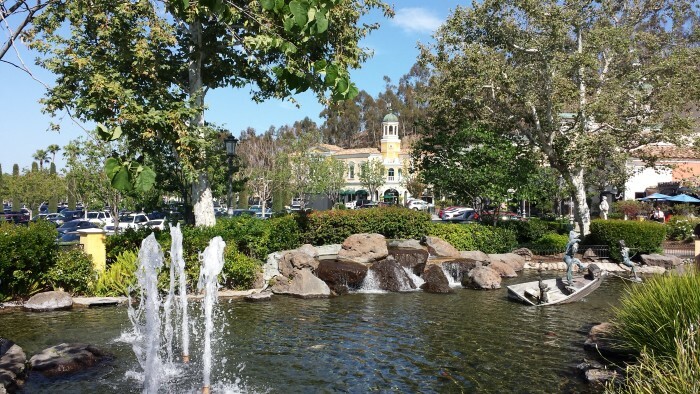 Not only is Rancho Santa Margarita ranked as one of the safest cities in Southern California, but it’s also one of the most affordable places to live in the Orange County area. 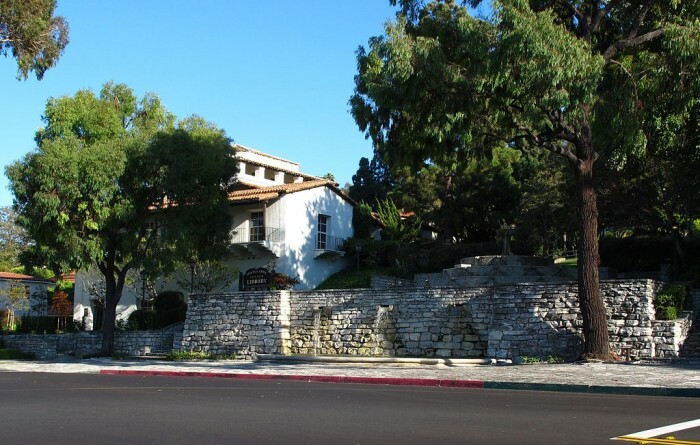 A home in San Marino will cost you well over a million. It’s expensive, but it sure is safe. 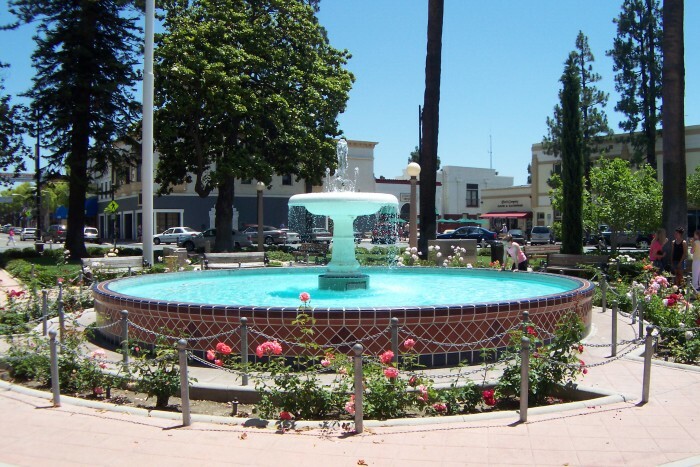 The city of Orange is not only a safe place to live due to its extremely low crime rates, but it’s also equal parts charming as it has maintained the original character of many of its homes that were built before 1920. A safe and peaceful city that is easily recognizable by its tree-lined streets and well maintained homes. 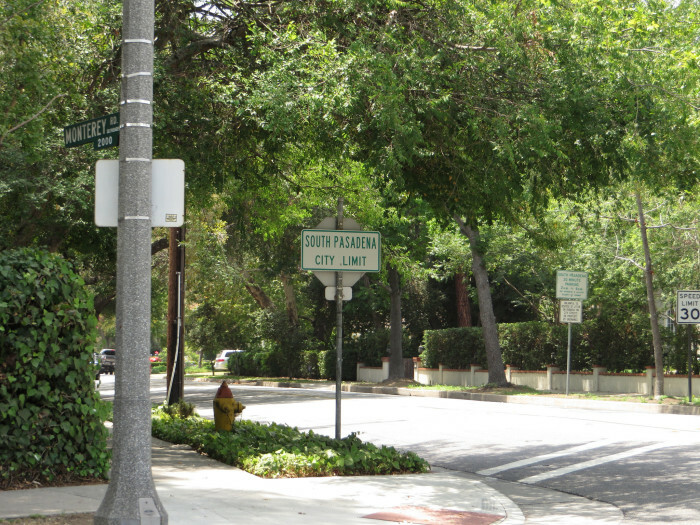 Low crime and excellent schools add to the appeal of South Pasadena. 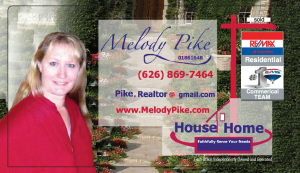 This list is not exhaustive by any means, but I hope it gives you an idea of some of the many areas that are a sure bet for a safe place to call home. 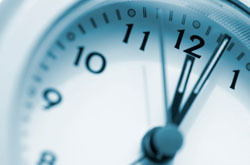 If you’re lucky enough to already live in one of these places, get your guest room ready as we’re dying to pay a visit. What cities would you like to see on this list?